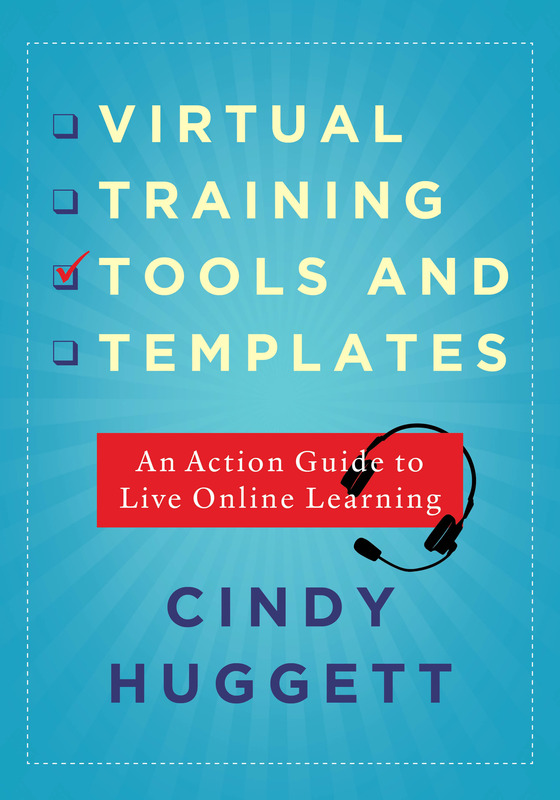 CPLP and Author, "Virtual Training Tools and Templates: An Action Guide to Live Online Learning"
Following the webinar, Cindy answered questions that she had not had time to answer during the live webinar. Click here to see the answers in her blog. 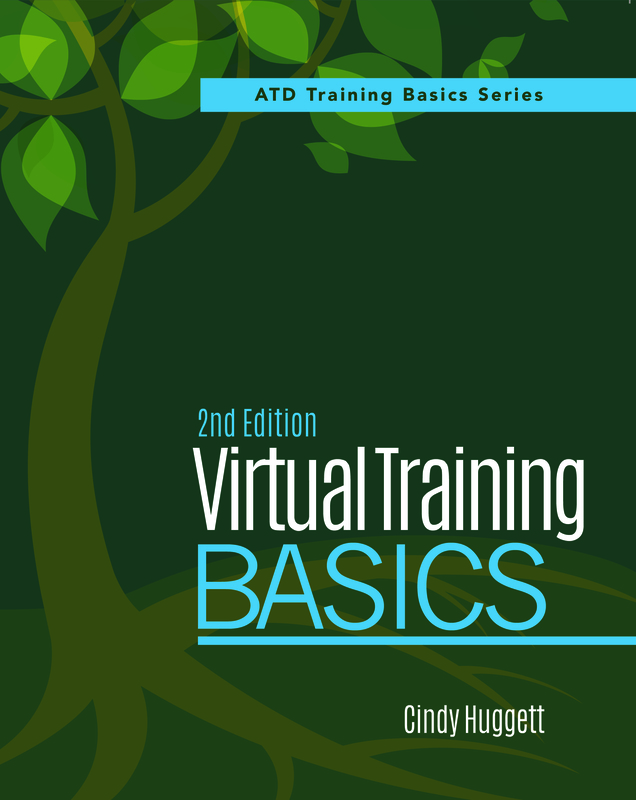 The virtual environment is rapidly changing, and participant expectations are high. Are you keeping up with new ways to communicate and connect with your audience? 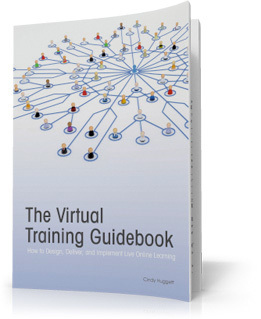 Are you presenting yourself as a virtual professional? 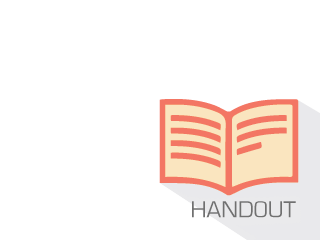 In this interactive session, you will learn 5 keys to digital fluency: smooth video, quality audio, advance preparation, audience engagement, and mobile literacy. You'll learn how to communicate virtually with practical tips such as when to turn on the webcam and when to leave it off, and how to make your audio sound crystal clear for clarity. You’ll also learn what exactly to include in pre-session communication and calendar invites, how to engage a remote audience using platform tools. You’ll also learn presentation tips for remote users who join live events by mobile device. You'll leave with a list of ready-to-use action items that can be immediately applied to your next virtual event.